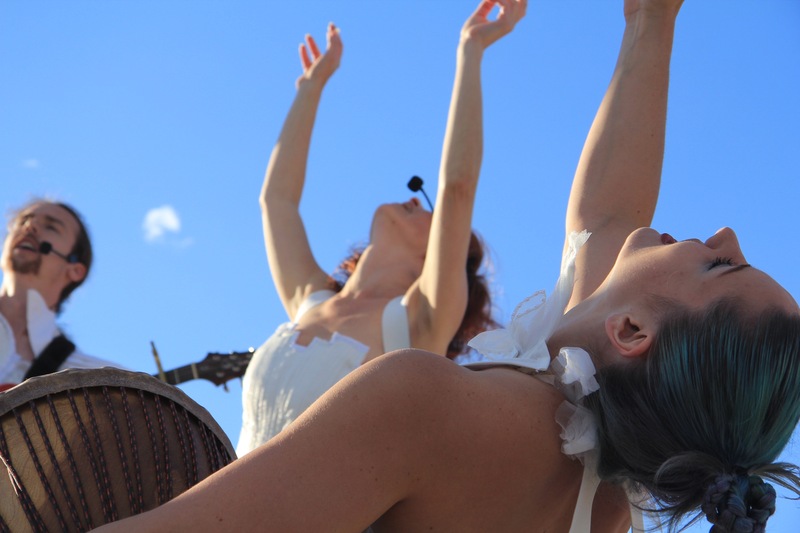 We are proud to be a part of the first Artsdance in Calgary. 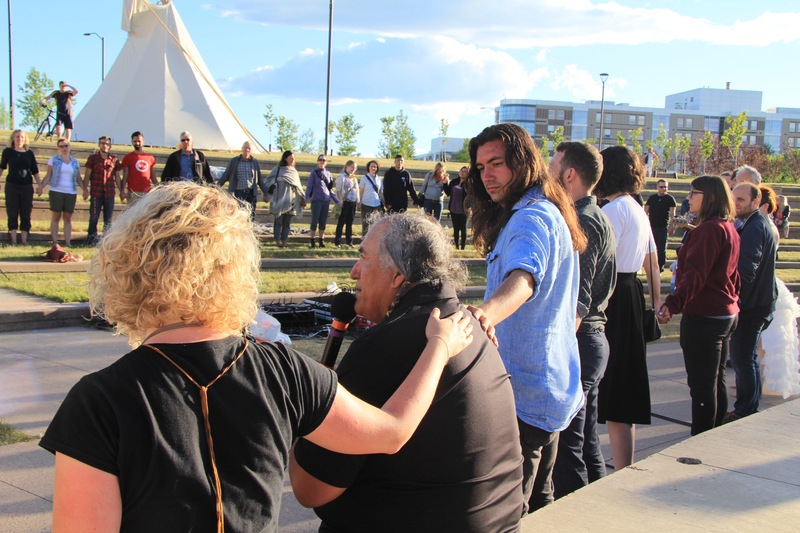 Cowboy Smithx, Rio Mitchell and Barry Bilinsky organized this wonderful event at Mount Royal University for artists, educators and Indigenous Elders of the land. Artsdance involved Calgary-based arts organizations, non-profits, educational institutions and Treaty 7 First Nations. 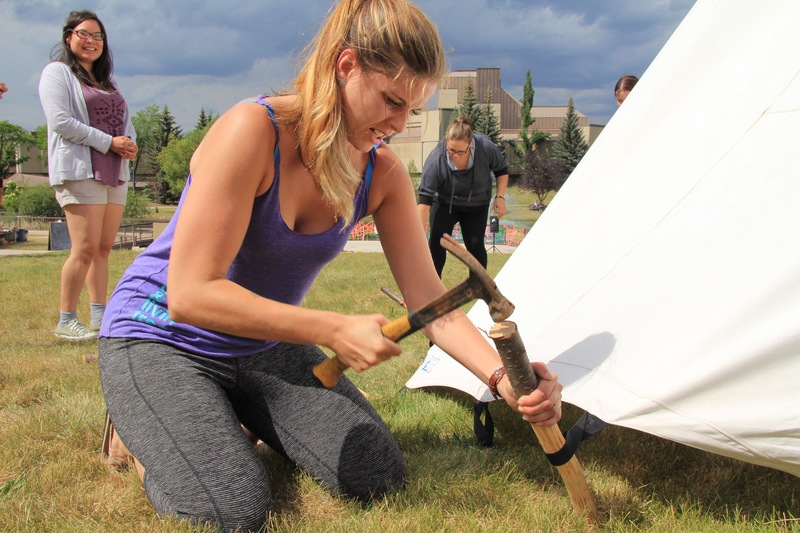 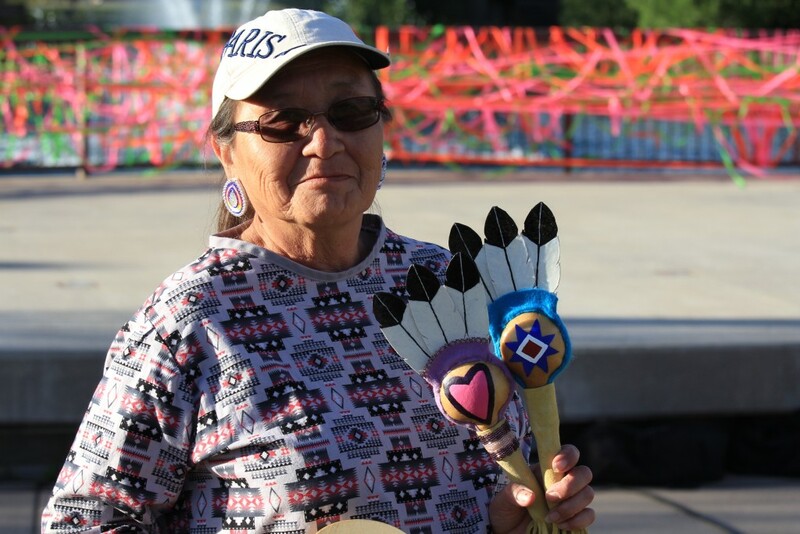 Students had a chance to learn how to raise tipi and join other activities as screenings and conversations about the future of not just education. 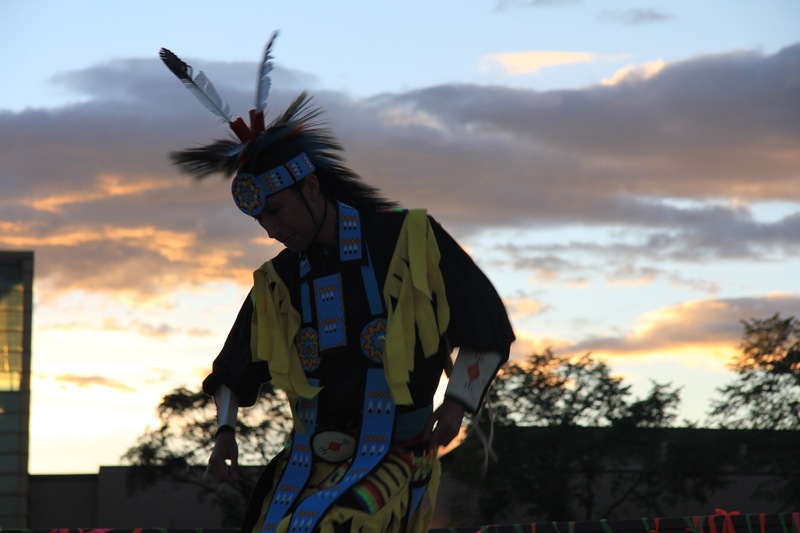 At the evening hours we enjoyed the showcase of dancing, singing, performing and talking about the future possibilities. 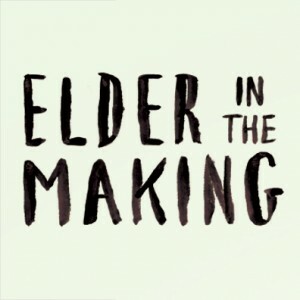 Take a look at the pictures from the event and keep it locked to Elder in the Making and Artsdance community.